The young entrepreneur currently featuring in BBC Two’s ‘Britain’s Next Big Thing’ fronted by Dragon’s Den star Theo Paphitis, has today launched the first product from his Wingman range in Boots stores across the UK. The extra large ‘man sized’ deodorising wipe has been created for busy men who don’t have time to shower, to help them freshen up instantly and feel confident at all times. The innovative wipe contains a refreshing mix of ingredients including soothing Aloe Vera, cooling peppermint oil and invigorating Ginseng, to revive and refresh whilst effectively removing dirt, oil and bacteria. Stuart first came up with the idea while camping with friends. With no showers to use at the campsite they became frustrated using ‘girly’ baby wipes. Shortly after his trip he realised he had spotted a gap in the market, when on a night out clubbing he noticed men wiping their armpits with paper towels to try to mask their body odour. “Whether you’re heading straight into a meeting from the Tube, going for a few drinks after work or squeezing in a quick gym session at lunch – staying fresh can sometimes be a challenge. 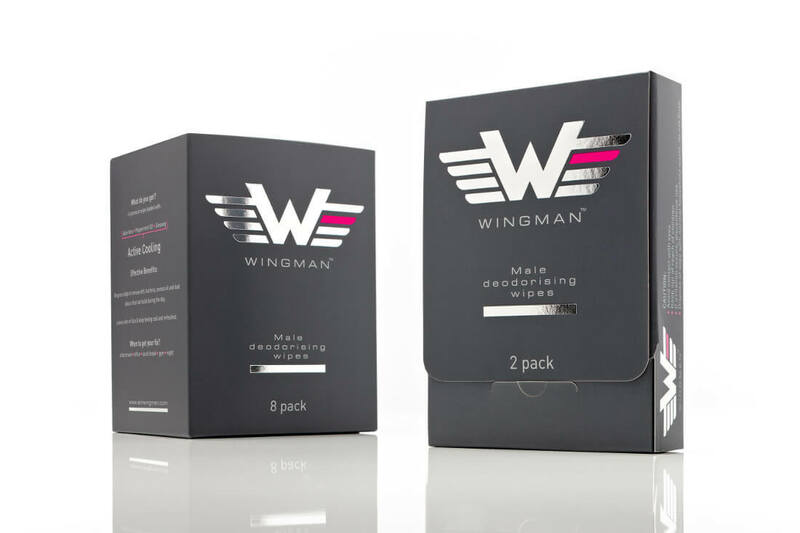 Wingman is designed to help men feel confident and fresh wherever they are.” – Stuart Jolley, Founder of Wingman. 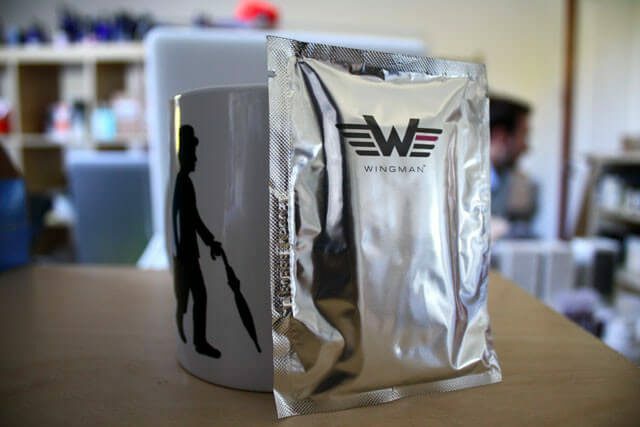 Wingman and its creator Stuart Jolley are among a number of products and entrepreneurs in the series, which follows him through the process of developing his launch product – a premium male deodorising wipe that has been engineered for men on the go. It’s a classic David vs. Goliath battle as the 24 year old goes up against competitors like Lynx for a slice of the multi million pound male grooming market. The Wingman wipes are currently on sale exclusively in Boots stores nationwide and are priced £1.22 for a box of two or £3.56 for eight.